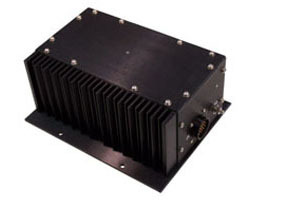 Our ambient noise sensing automatic level adjusting PA amplifier meets all needs for long-term performance in public transportation PA systems. It will drive multiple loudspeakers over wide range acoustical, electrical, mechanical and environmental conditions. The OP98X provides 120 watts of audio output for a 70 volt system or 8 ohm system with four remotely selectable output zones. Proven in service with over 2500 Installed on NYC MTA and other transportation systems in the US. 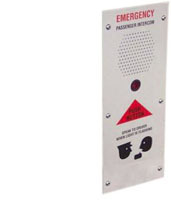 Personal Emergency Intercoms for Railroad and Subway Cars that contain a microphone, loudspeaker, push-to-talk button, a special microphone filter and audio line driver. Metal cabinets are available for a variety of mounting requirements.